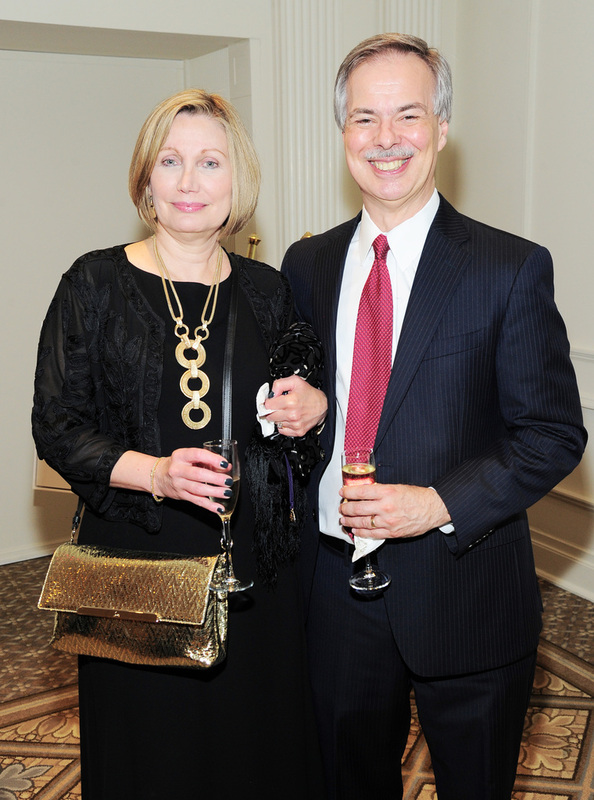 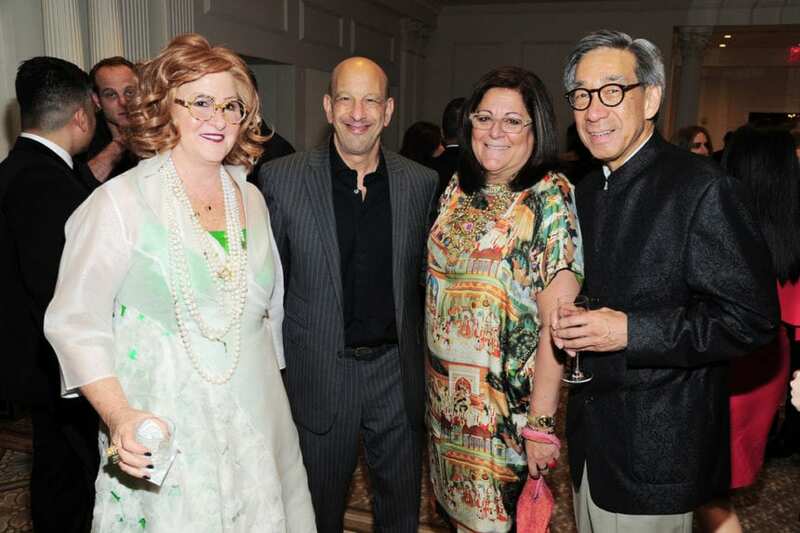 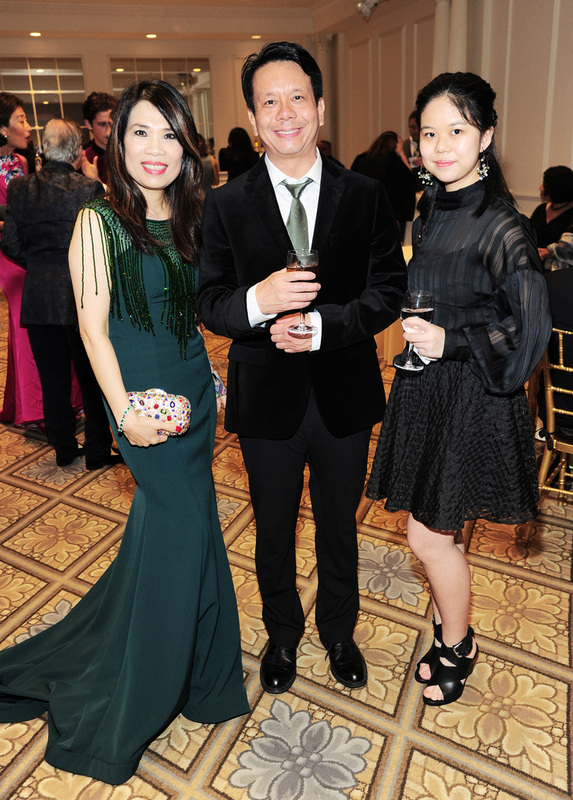 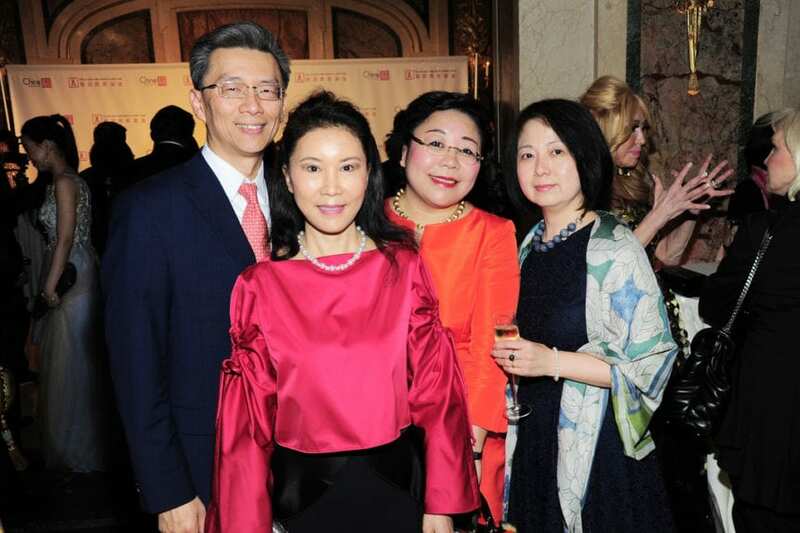 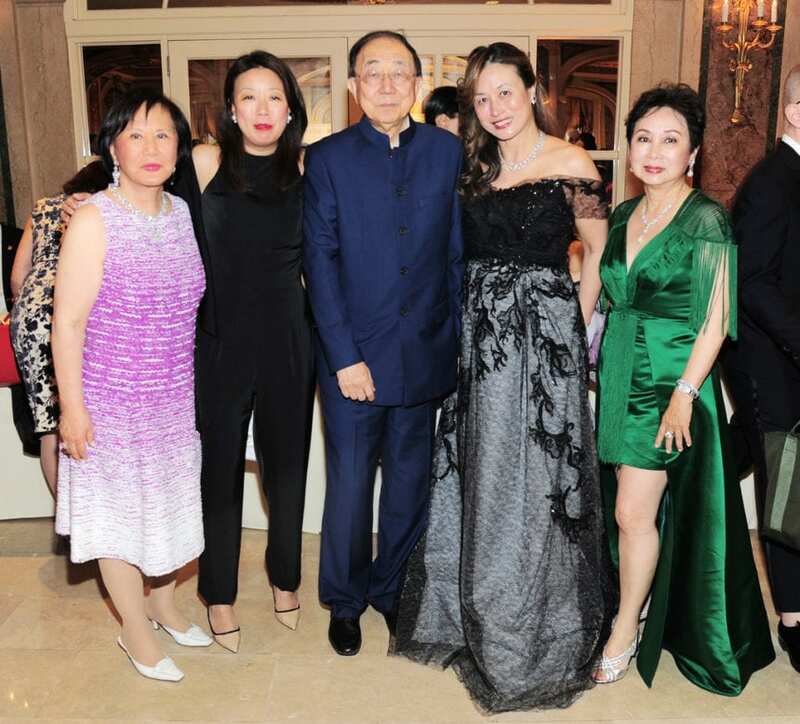 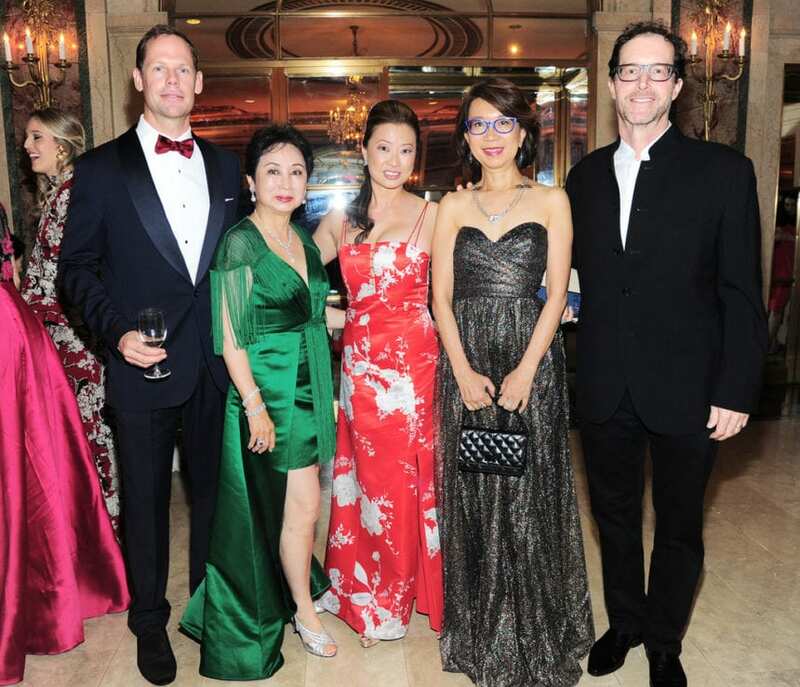 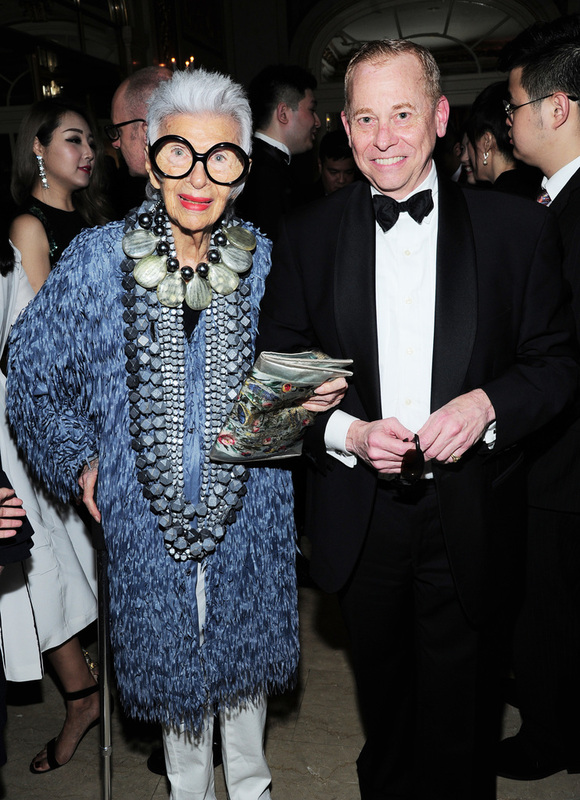 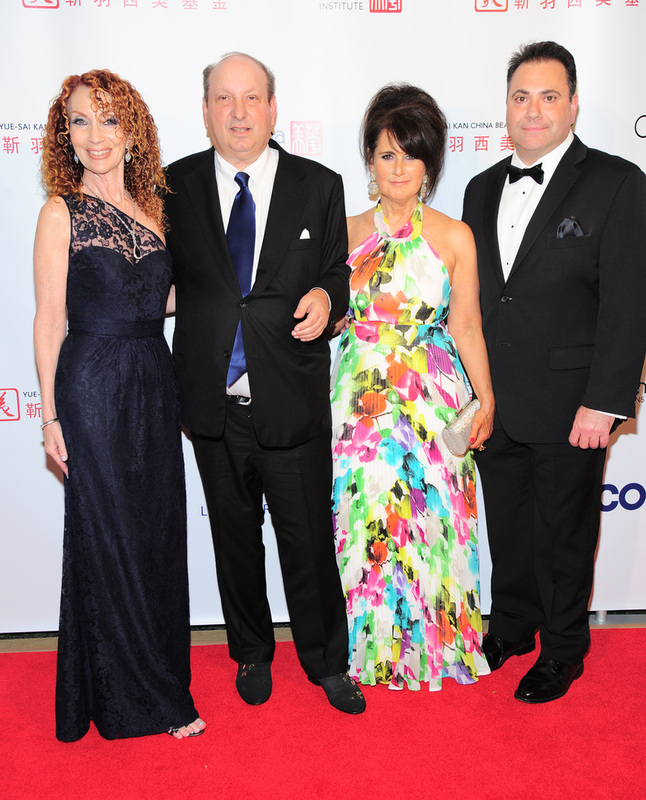 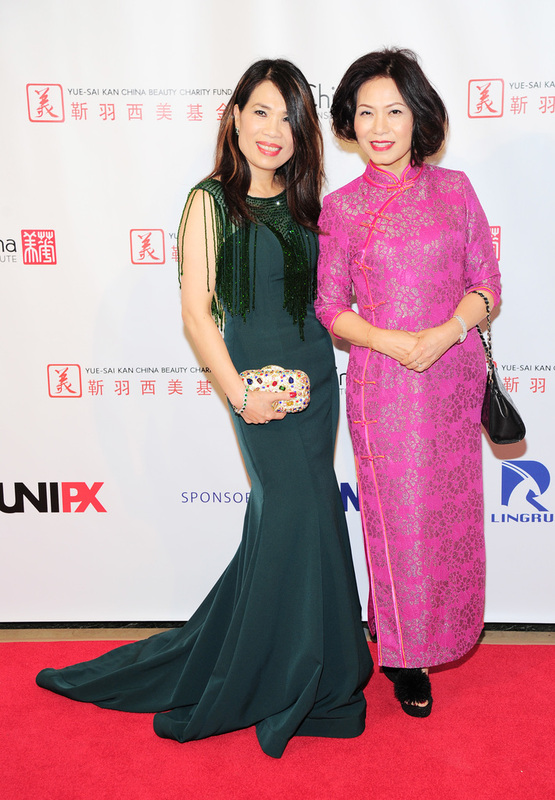 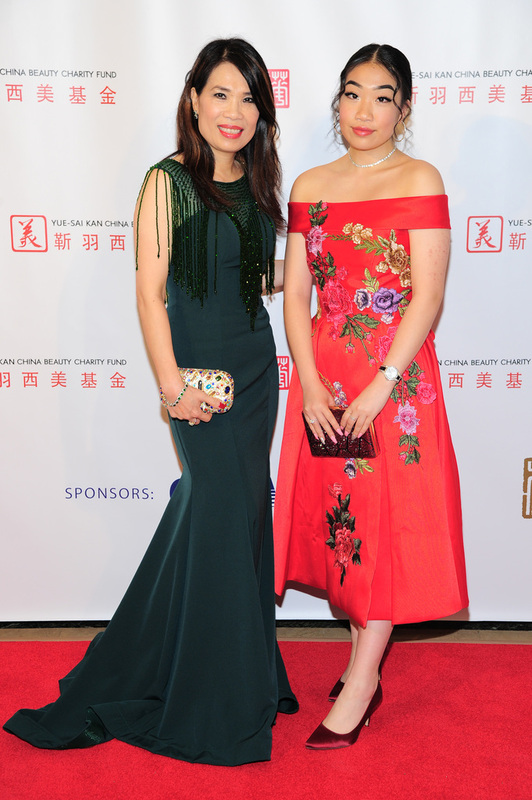 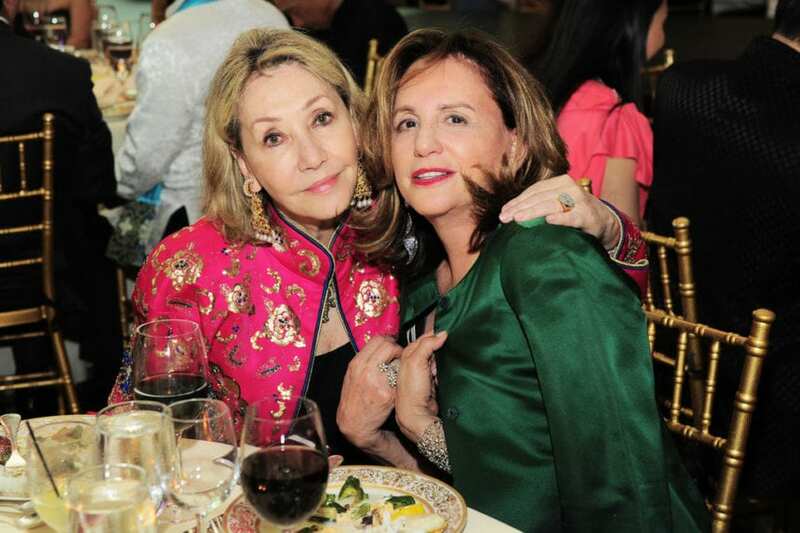 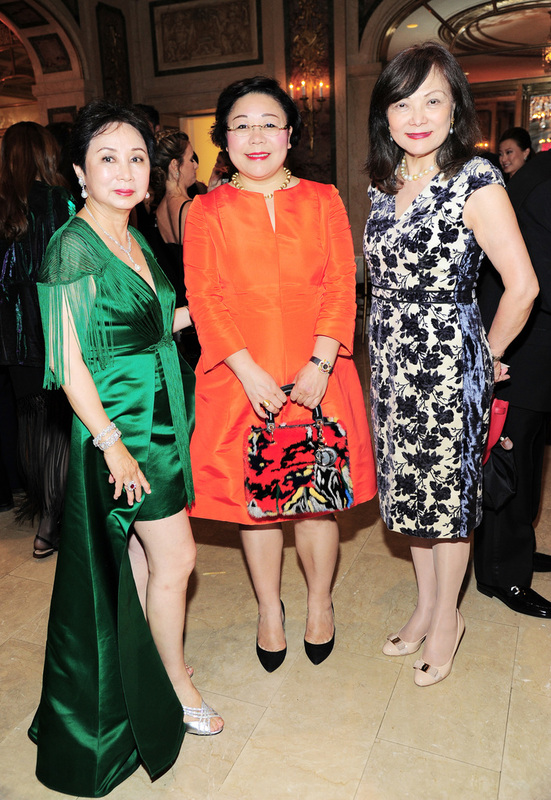 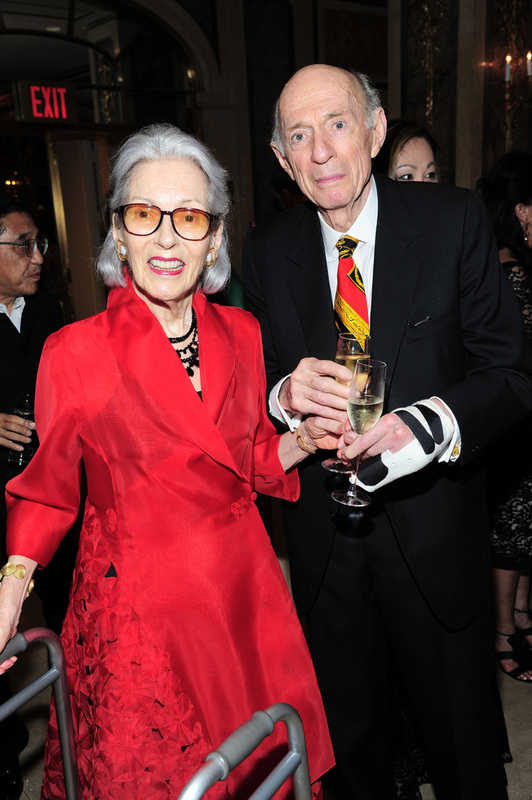 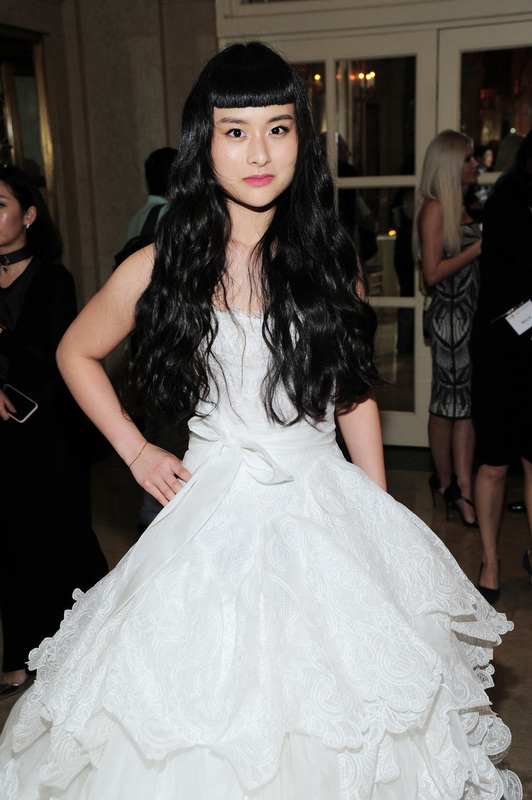 On Friday, May 4th, China Institute and the Yue-Sai Kan China Beauty Charity Fund presented the third annual China Fashion Gala at The Plaza Hotel in New York City. 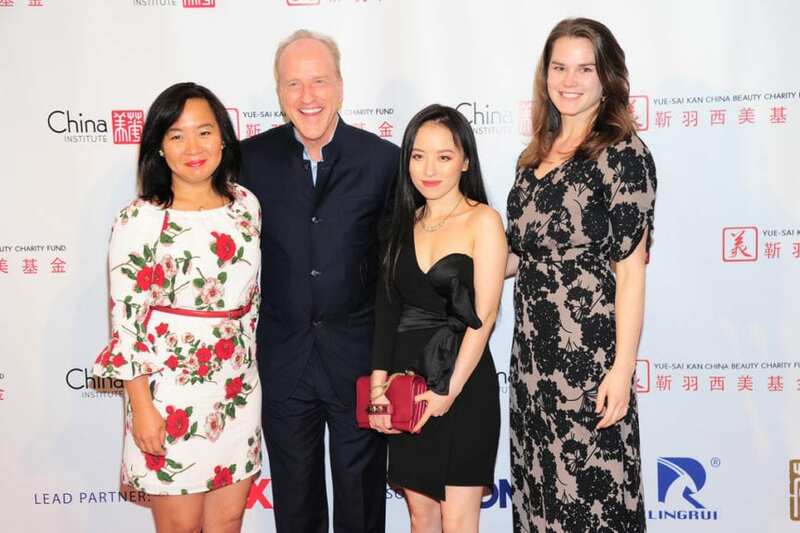 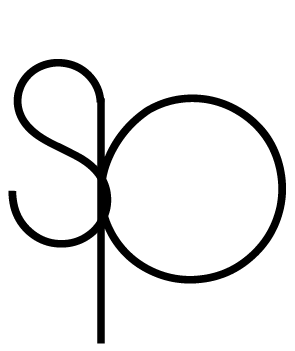 The China Fashion Gala is a platform to promote and support emerging Chinese talent on the international stage and to recognize individuals whose outstanding contributions have helped position Chinese design and aesthetics at the forefront of fashion on a global scale. 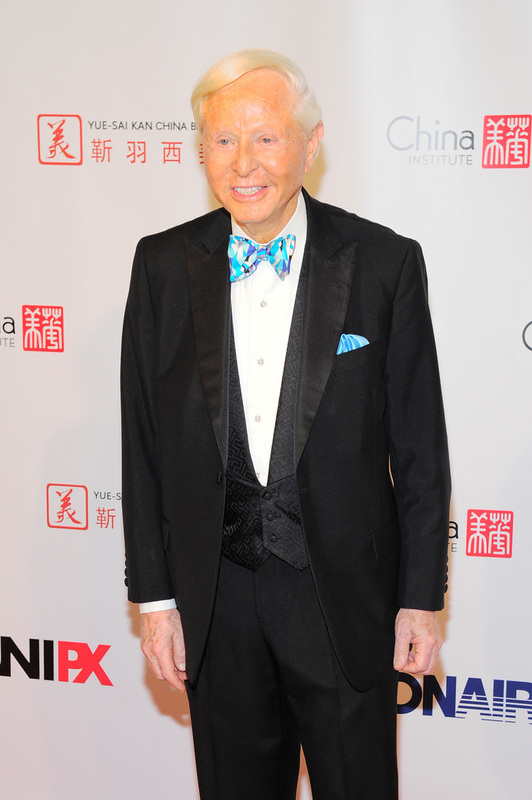 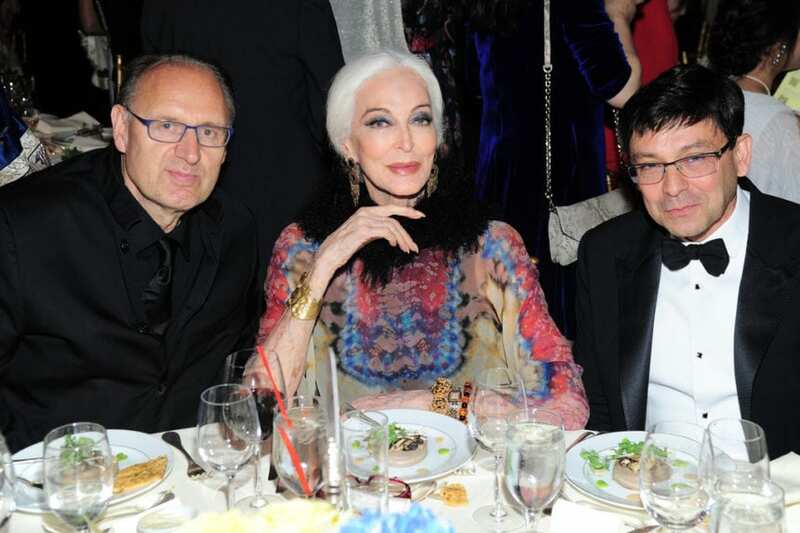 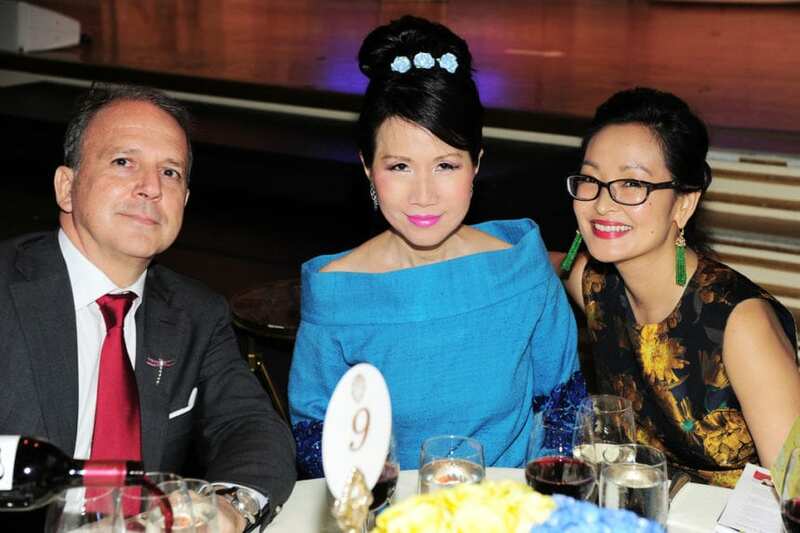 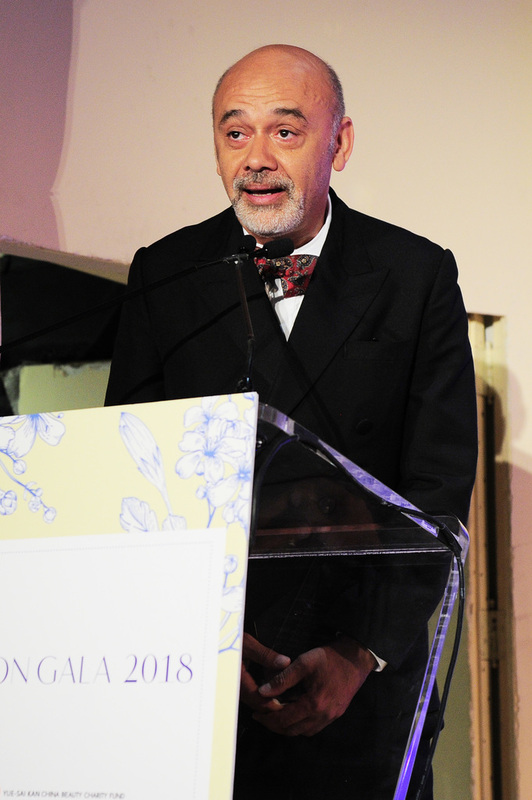 This year’s Gala honored designer Christian Louboutin; Alessandro Bastagli and Massimiliano Giornetti, Executive Chairman and Creative Director of Shanghai Tang, respectively; Tiffany & Co.; and Maggie Q, one of the first Asian actresses to lead an American television network series.